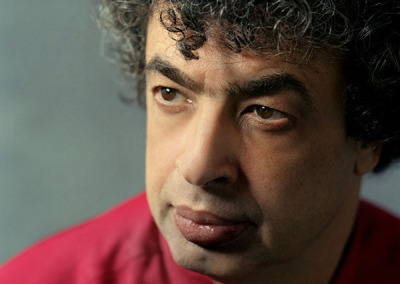 On 3 October 2018, Semyon Bychkov starts his tenure as Music Director and Chief Conductor of the Czech Philharmonic with a concert that celebrates 100 years of Czech Independence. 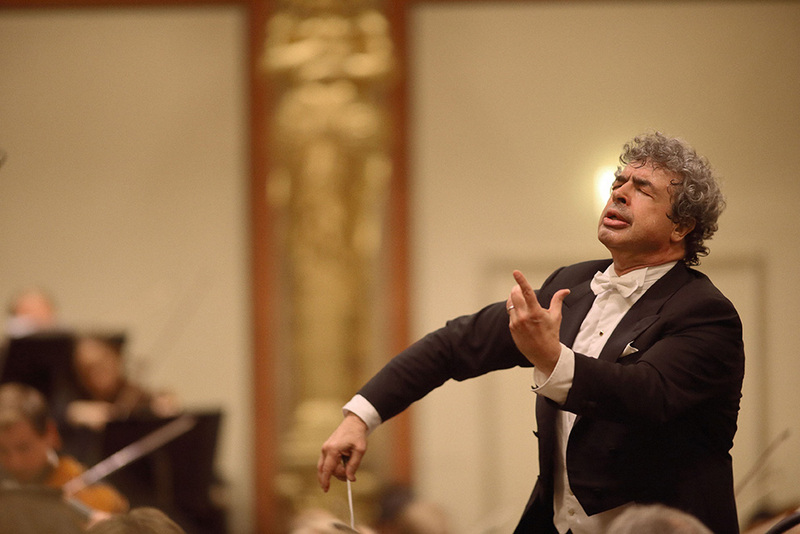 During the course of the season, Bychkov and the Orchestra will celebrate the centenary with concerts in Prague, London, New York and Washington; embark on extensive tours of the US and Germany; and present concerts in Vienna, Bruges and Bratislava. Born in St Petersburg in 1952, Bychkov immigrated to the United States in 1975 and has been based in Europe since the mid-1980s. 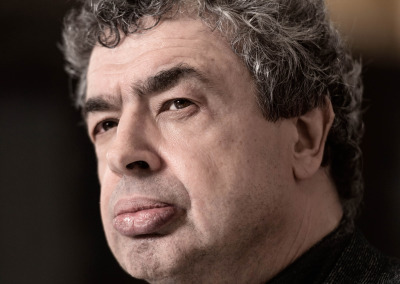 In common with the Czech Philharmonic, Bychkov has one foot firmly in the cultures both of the East and the West. 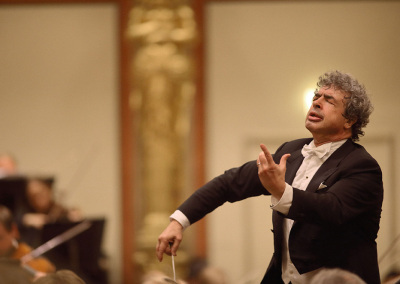 Following his early concerts with the Orchestra in 2013, Bychkov devised The Tchaikovsky Project, a series of concerts, residencies and studio recordings which allowed them the luxury of exploring Tchaikovsky’s music together, both in Prague’s Rudolfinum and abroad. The first fruit of The Tchaikovsky Project – a recording of Symphony No. 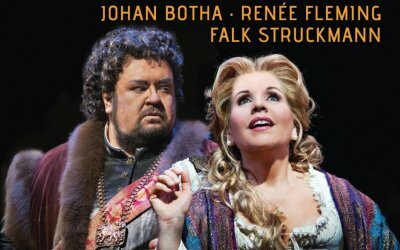 6 coupled with the Romeo & Juliet Fantasy-Overture – was released by Decca in October 2016, and was followed in August 2017 by the release of the Manfred Symphony. The Tchaikovsky Project culminates in 2019 with residencies in Vienna and Paris, and Decca’s release of all Tchaikovsky’s symphonies, the three piano concertos, Romeo & Juliet, Serenade for Strings and Francesca da Rimini. 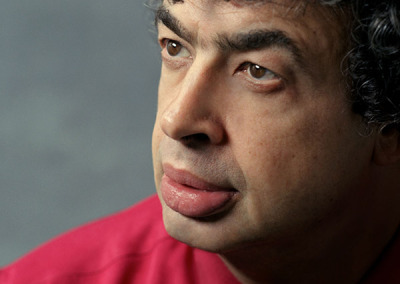 Semyon Bychkov won the Rachmaninov Conducting Competition when he was 20 years old. Two years later, having been denied his prize of conducting the Leningrad Philharmonic Orchestra, he left the former Soviet Union where, from the age of five he was singled out for an extraordinarily privileged musical education. 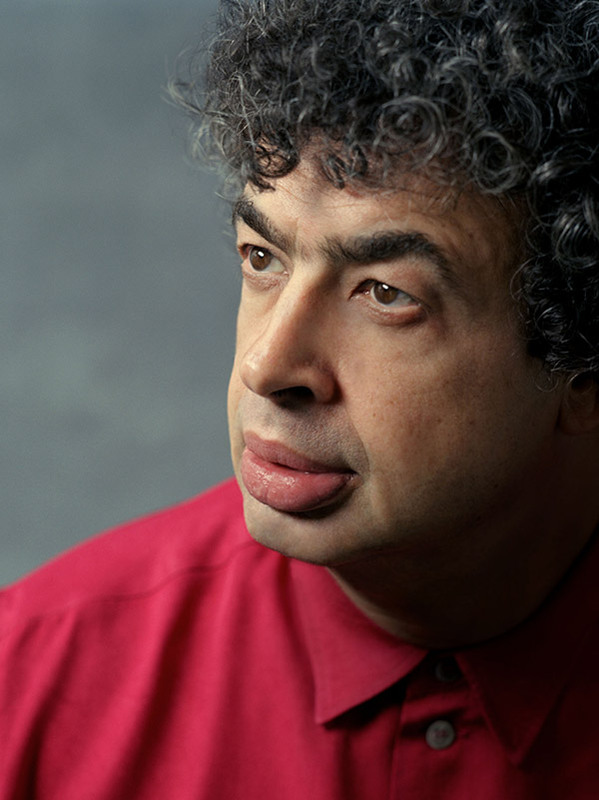 Starting with piano, Bychkov was later selected to study at the Glinka Choir School where he received his first conducting lesson aged 13. Four years later he was accepted at the Leningrad Conservatory as a student of the legendary Ilya Musin. 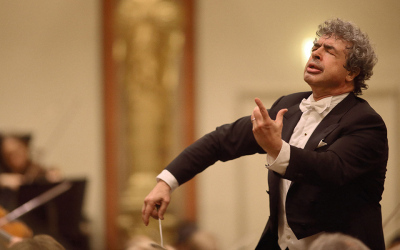 By the time Bychkov returned to St Petersburg in 1989 as the Philharmonic’s Principal Guest Conductor, he had enjoyed success in the US as Music Director of the Grand Rapids Symphony Orchestra and the Buffalo Philharmonic. His international career, which began in France with Opéra de Lyon and at the Aix-en-Provence Festival, took off with a series of high-profile cancellations which resulted in invitations to conduct the New York Philharmonic, Berlin Philharmonic and Royal Concertgebouw Orchestras. 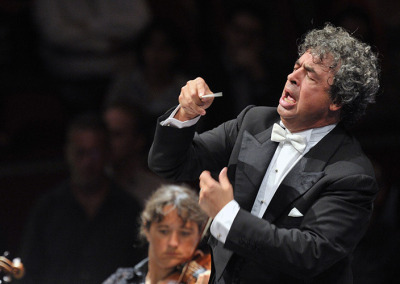 In 1989, he was named Music Director of the Orchestre de Paris; in 1997, Chief Conductor of the WDR Symphony Orchestra Cologne; and the following year, Chief Conductor of the Dresden Semperoper. 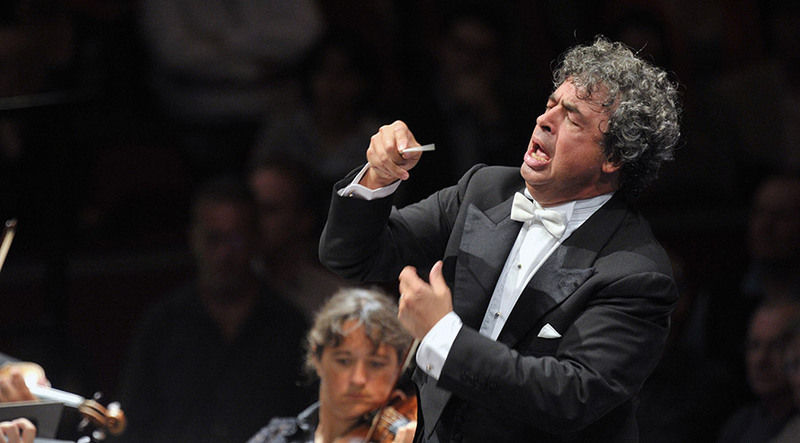 Bychkov’s symphonic and operatic repertoire is wide-ranging. He conducts in all the major houses including La Scala, Opéra national de Paris, Dresden Semperoper, Wiener Staatsoper, New York’s Metropolitan Opera, the Royal Opera House, Covent Garden and Teatro Real. Madrid. 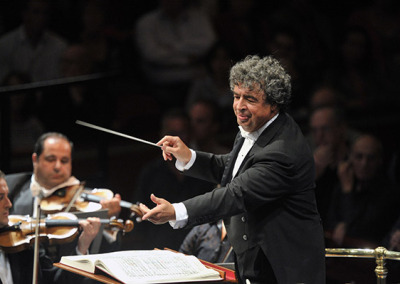 While Principal Guest Conductor of Maggio Musicale Fiorentino, his productions of Janáček’s Jenůfa, Schubert’s Fierrabras, Puccini’s La bohème, Shostakovich’s Lady Macbeth of Mtsensk and Mussorgsky’s Boris Godunov each won the prestigious Premio Abbiati. In 2018, he conducted Wagner’s Parsifal both at the Wiener Staatsoper and Bayreuth. Other new productions in Vienna include Strauss’ Der Rosenkavalier and Daphne, Wagner’s Lohengrin and Mussorgsky’s Khovanshchina; while in London, he made his debut with a new production of Strauss’ Elektra, and subsequently conducted new productions of Mozart’s Così fan tutte, Strauss’ Die Frau ohne Schatten and Wagner’s Tannhäuser. 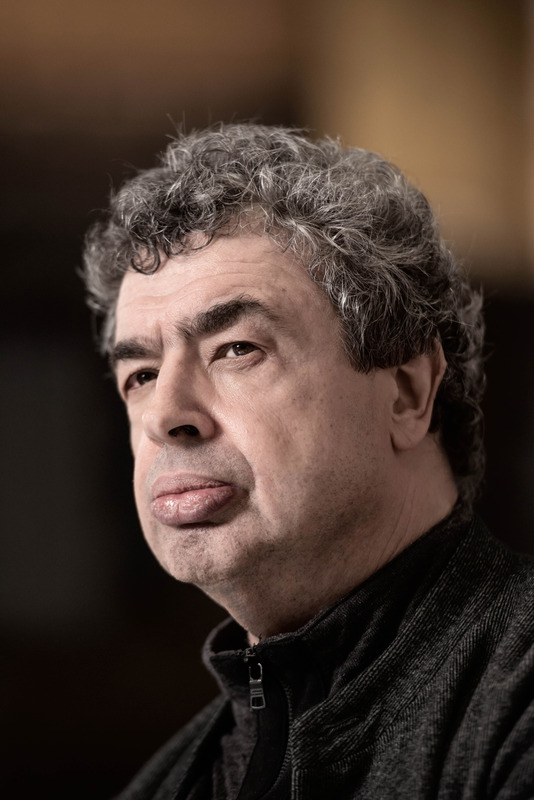 On the concert platform, the combination of innate musicality and rigorous Russian pedagogy has ensured that Bychkov’s performances are highly anticipated. In the UK, in addition to regular performances with the London Symphony Orchestra, his honorary titles at the Royal Academy of Music and the BBC Symphony Orchestra – with whom he appears annually at the BBC Proms – reflect the warmth of the relationships. In Europe, he tours frequently with the Royal Concertgebouw Orchestra, the Vienna Philharmonic and Munich Philharmonic, as well as being an annual guest of the Berlin Philharmonic, the Leipzig Gewandhaus, the Orchestre National de France and the Accademia Nazionale di Santa Cecilia; in the US, he can be heard with the New York Philharmonic, Chicago Symphony, Los Angeles Symphony, Philadelphia and Cleveland Orchestras. 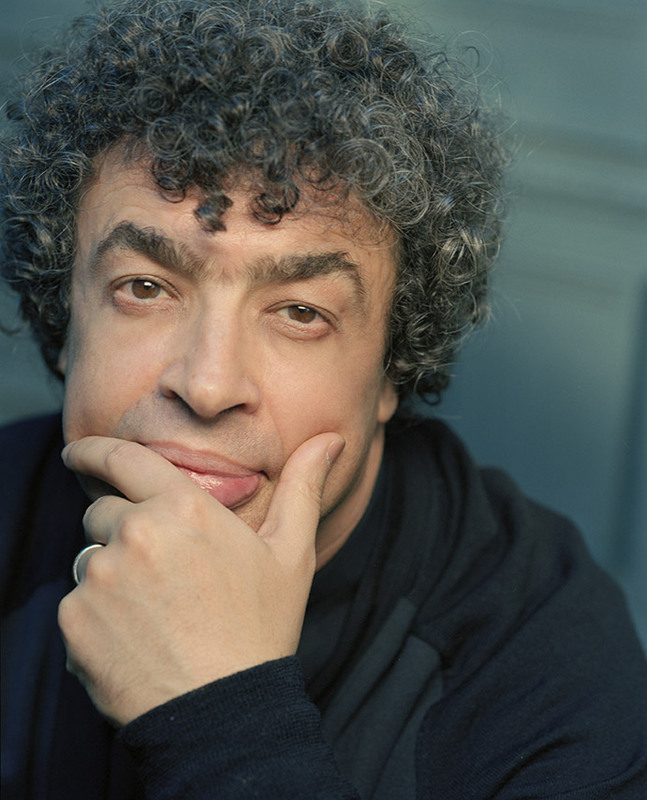 In 2018/19, in addition to his commitments to the Czech Philharmonic, Bychkov will conduct the Leipzig Gewandhaus, the Berlin and Munich Philharmonics, the Royal Concertgebouw, Santa Cecilia, the Cleveland Orchestra and the New York Philharmonic. 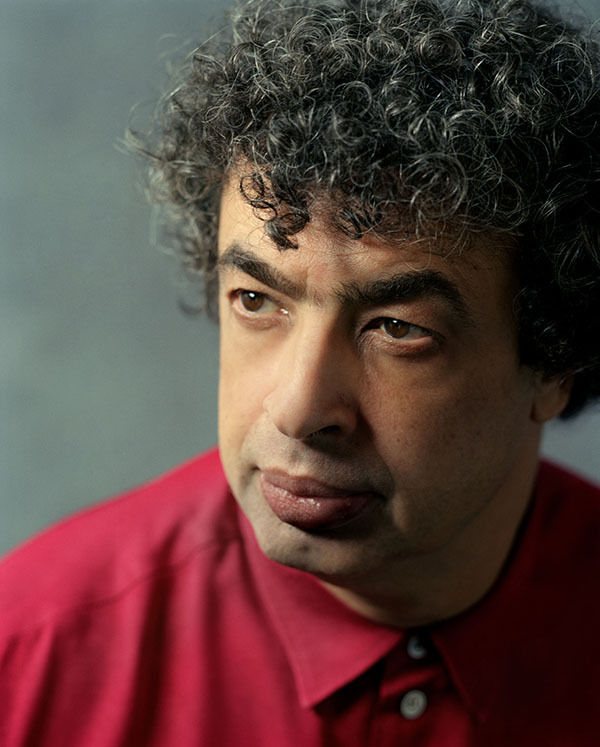 Recognised for his interpretations of the core repertoire, Bychkov has worked closely with many extraordinary contemporary composers including Luciano Berio, Henri Dutilleux and Maurizio Kagel. In recent seasons he has worked closely with René Staar, Thomas Larcher, Richard Dubignon, Detlev Glanert and Julian Anderson, conducting premières of their works with the Vienna Philharmonic, New York Philharmonic, Royal Concertgebouw and the BBC Symphony Orchestra at the BBC Proms. 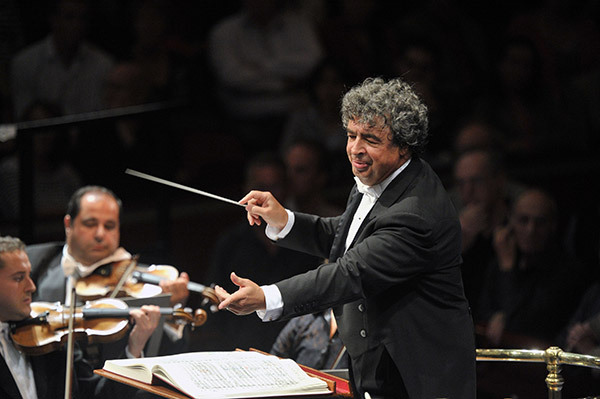 Bychkov’s recording career began in 1986 when he signed with Philips and began a significant collaboration which produced an extensive discography with the Berlin Philharmonic, Bavarian Radio, Royal Concertgebouw, Philharmonia, London Philharmonic and Orchestre de Paris. Subsequently a series of benchmark recordings – the result of his 13-year collaboration (1997-2010) with WDR Symphony Orchestra Cologne – include a complete cycle of Brahms Symphonies, and works by Strauss (Elektra, Daphne, Ein Heldenleben, Metamorphosen, Alpensinfonie, Till Eulenspiegel), Mahler (Symphony No. 3, Das Lied von der Erde), Shostakovich (Symphony Nos. 4, 7, 8, 10, 11), Rachmaninov (The Bells, Symphonic Dances, Symphony No. 2), Verdi (Requiem), Detlev Glanert and York Höller. His recording of Wagner’s Lohengrin was voted BBC Music Magazine’s Disc of the Year in 2010; his recording of César Franck’s Symphony in D minor was the Recommended Recording of BBC Radio 3’s Record Review’s Building a Library; and his recent recording of Schmidt’s Symphony No. 2 with the Vienna Philharmonic was selected as BBC Music Magazine’s Record of the Month. 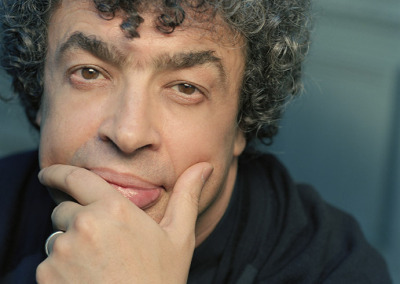 Semyon Bychkov was named 2015’s Conductor of the Year by the International Opera Awards.